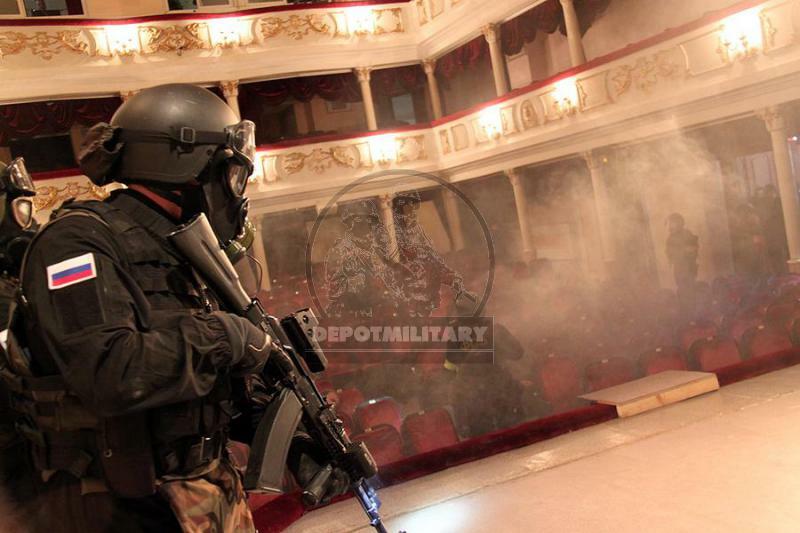 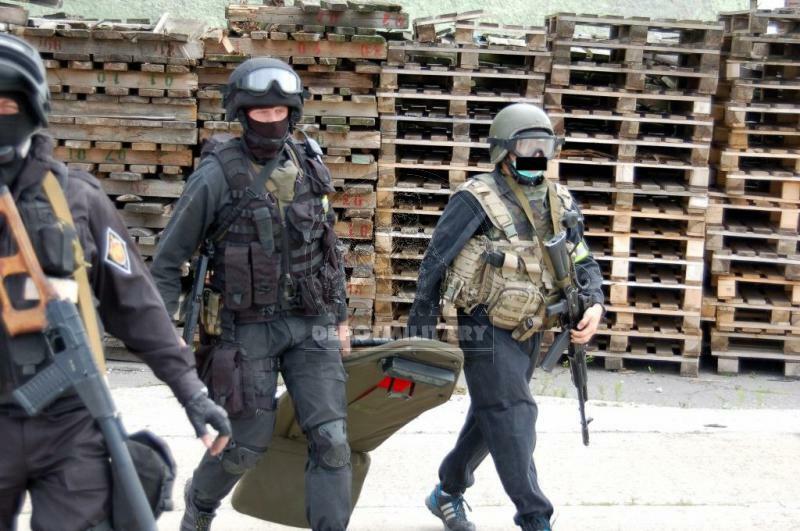 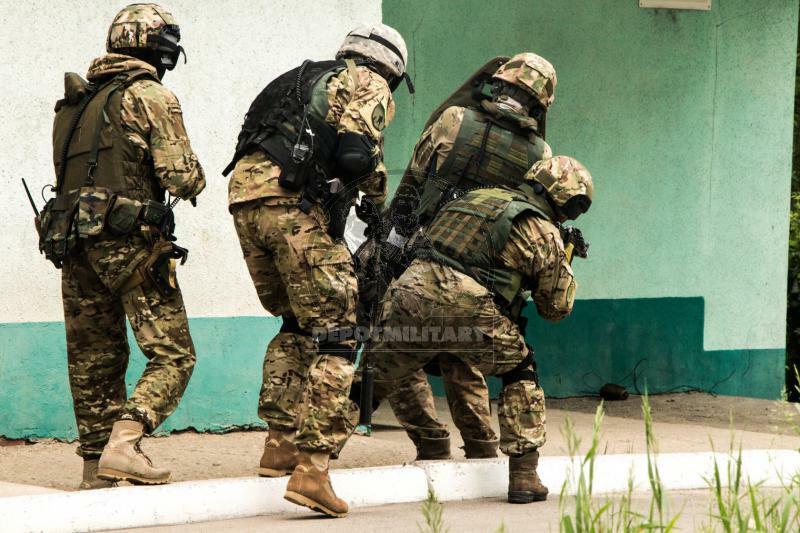 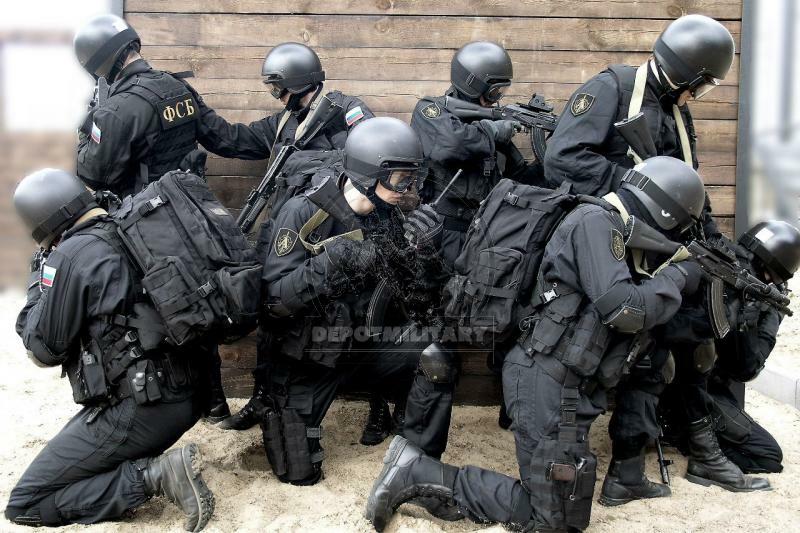 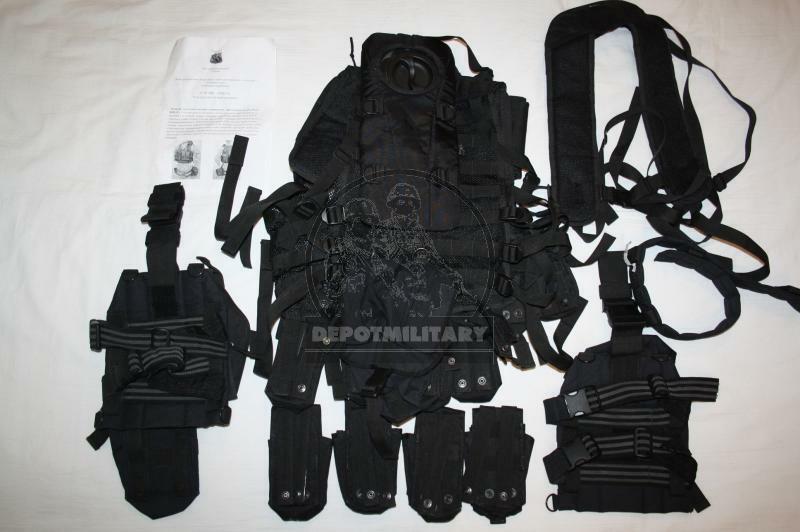 STRIKE-OMEGA black tactical vest with pouches used by CSN FSB Alpha and Vympel team. 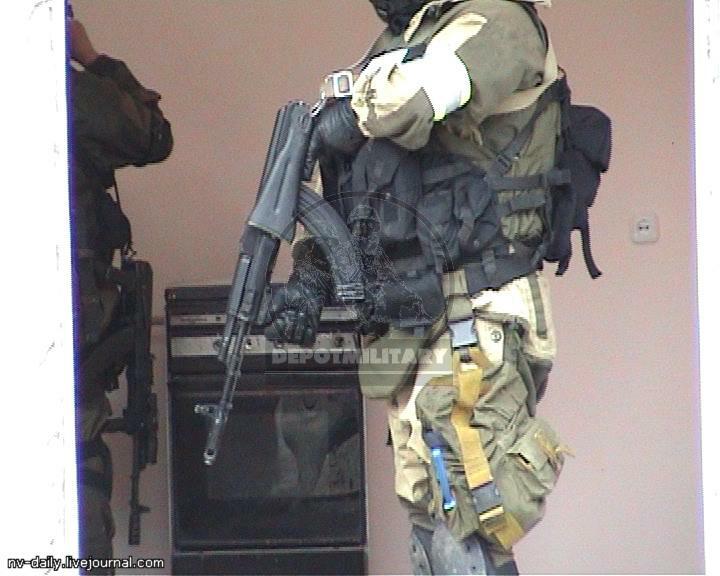 Was made by SSO (SPOSN) in 2008. 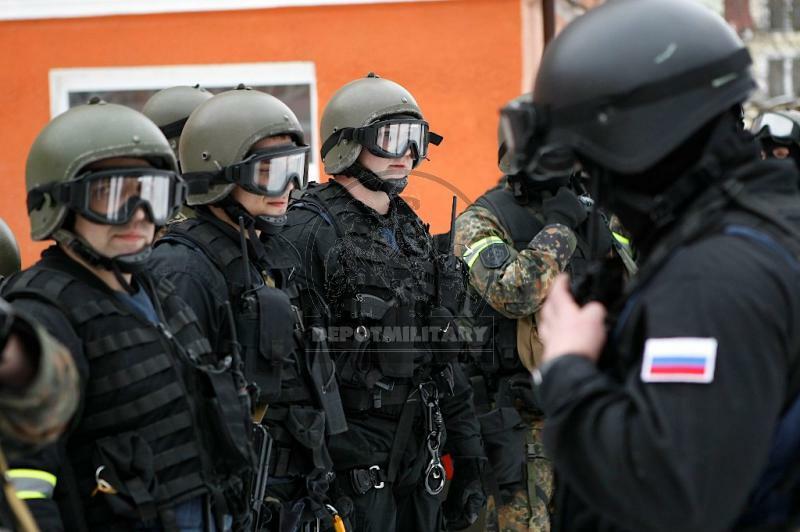 Was used from 2008 to 2012 years by CSN FSB. 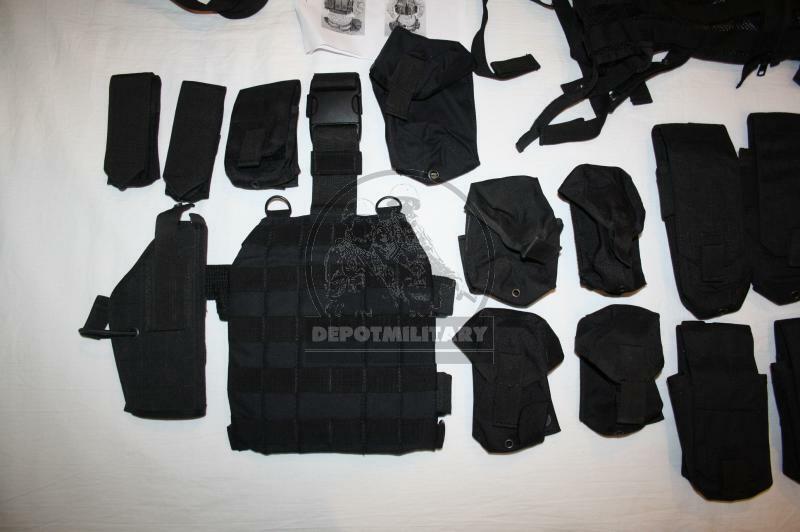 STRIKE-OMEGA set was not offered to civil market and was manufactured under special state order for FSB anti-terrorist team. 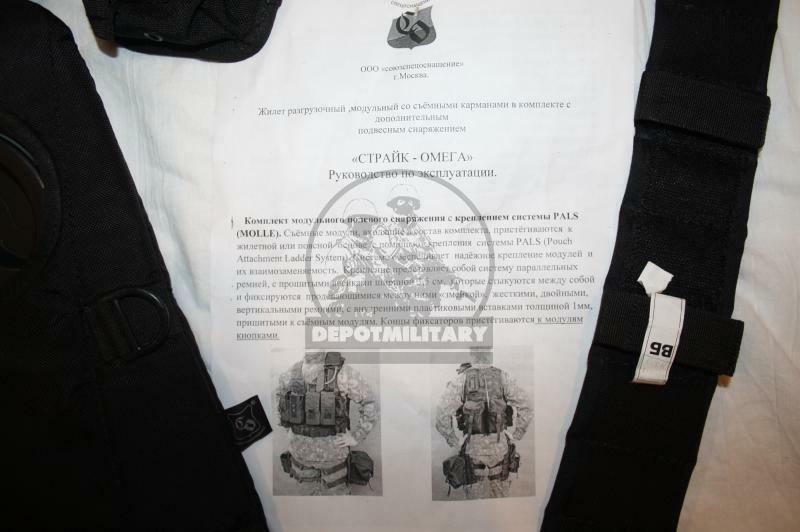 Some universal pouches have "ОТК" paper stamp denoting military acceptance. 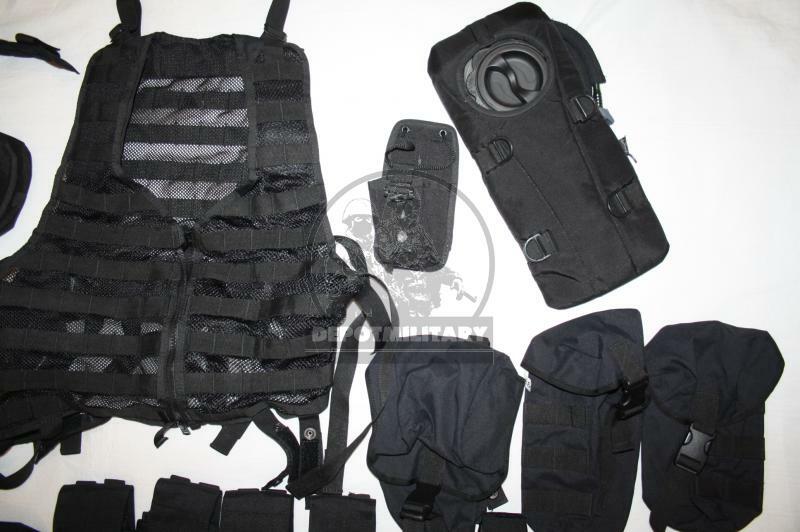 All pouches are marked by old SSO labels. 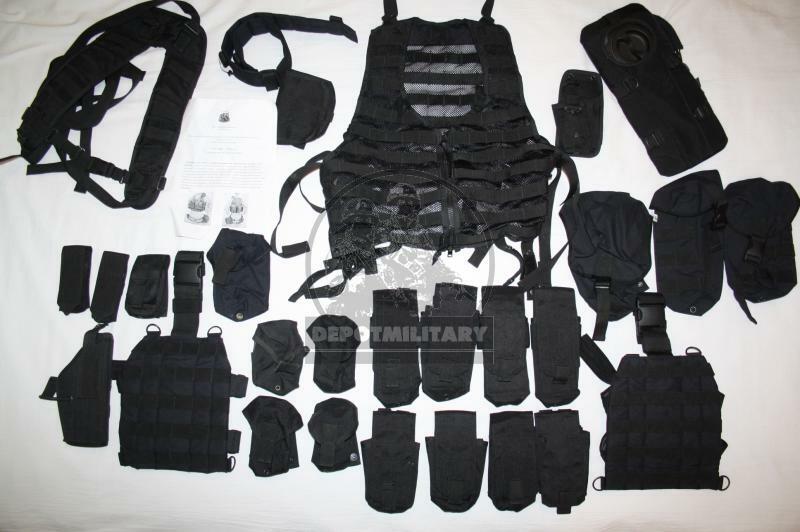 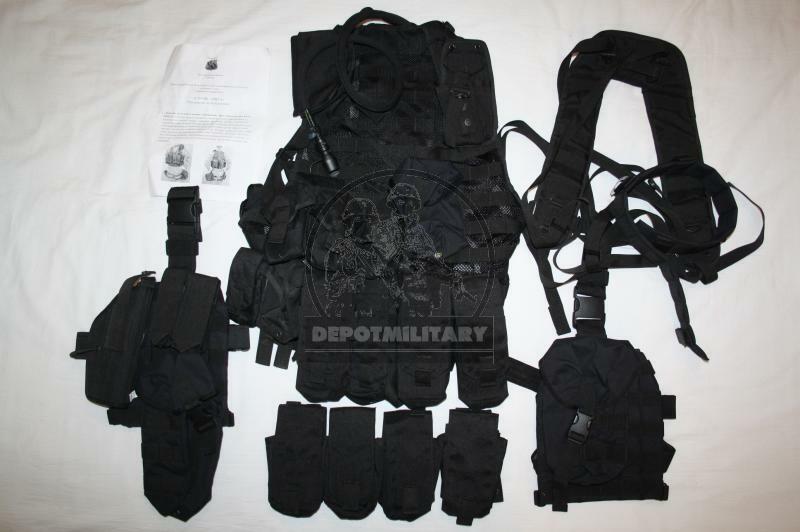 Black SSO vests / pouches which you see at photos are from Strike-Omega set. 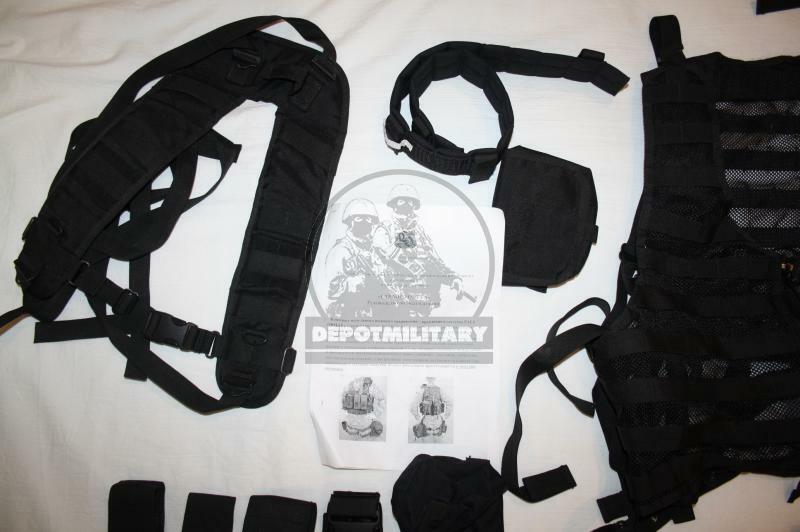 Vest and pouches are new / like new condition. 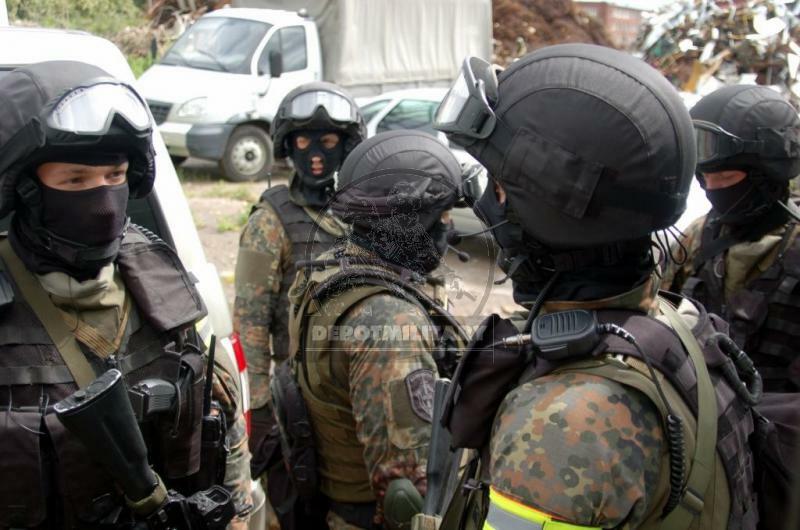 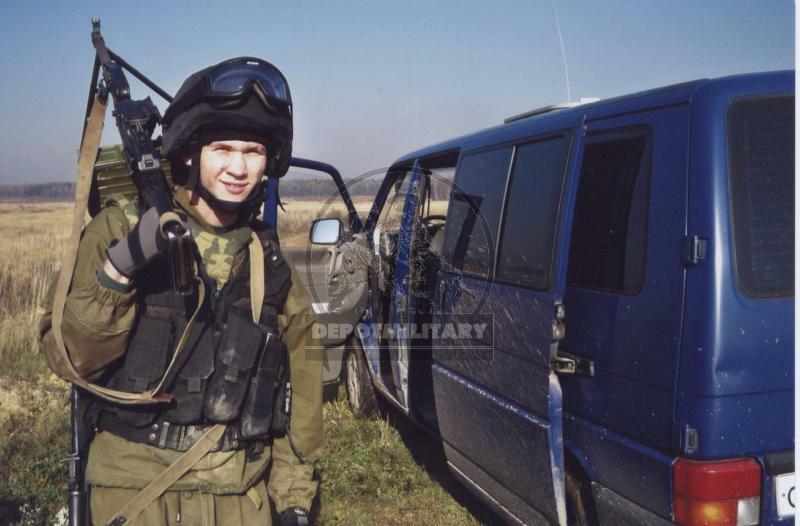 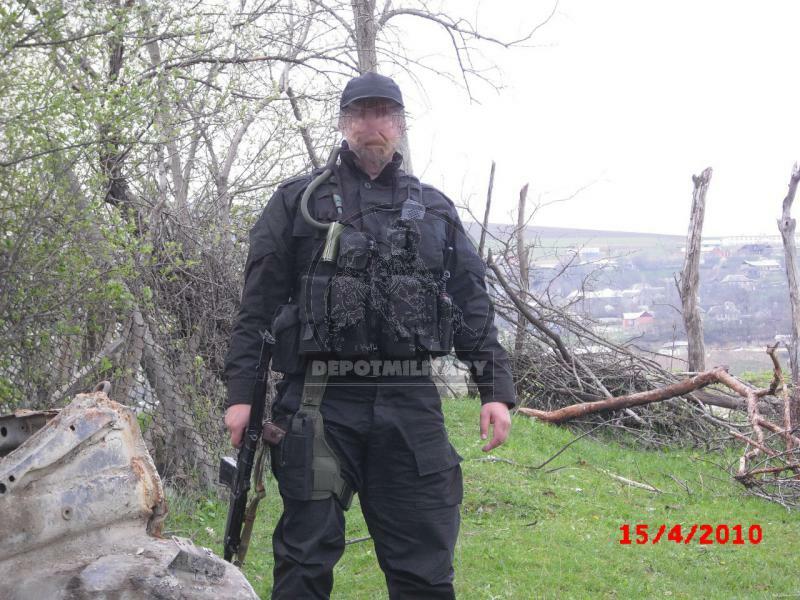 Was used by FSB Alpha and Vympel elite special forces from end of 2000-x and may be seen at current time in anti-terrorist operations at North Caucasus area and many others places. 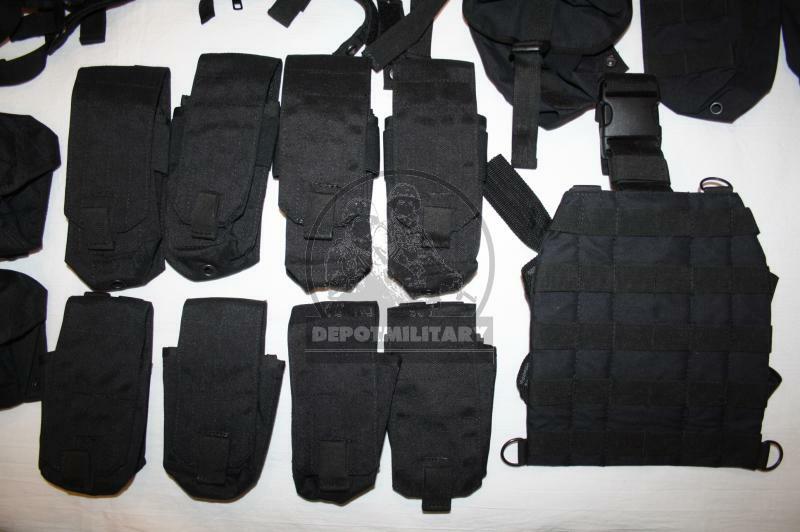 Do not feel ashamed buying replicas or from civil stores - take original historical amunition.